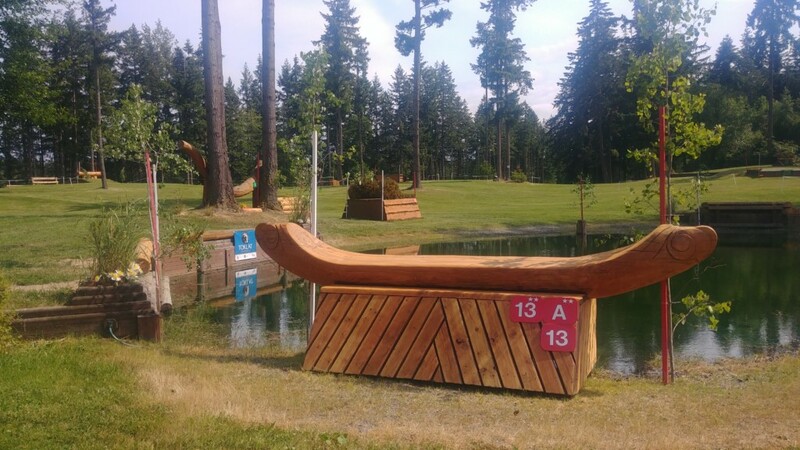 Aspen Farms Horse Trials (AFHT) June 8-10th is once again hosting CIC1* and CIC2* divisions in Yelm, WA. 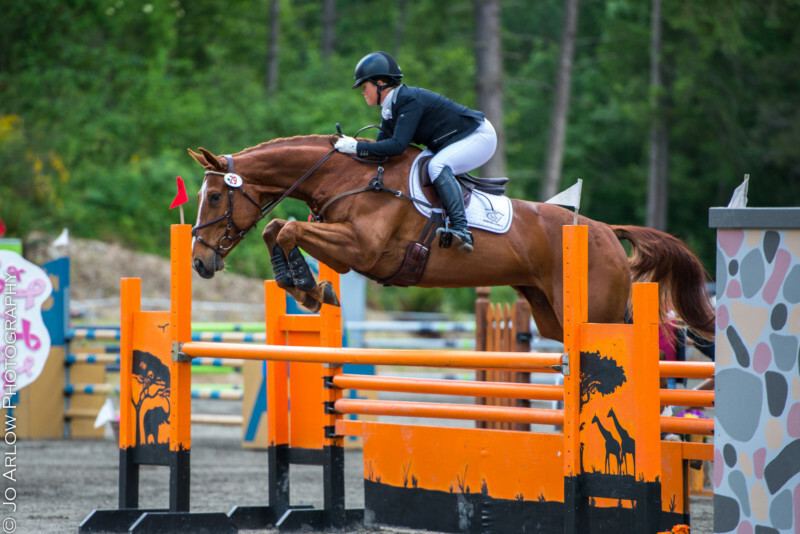 This year’s entries constitute the highest number of FEI competitors at AFHT to date. 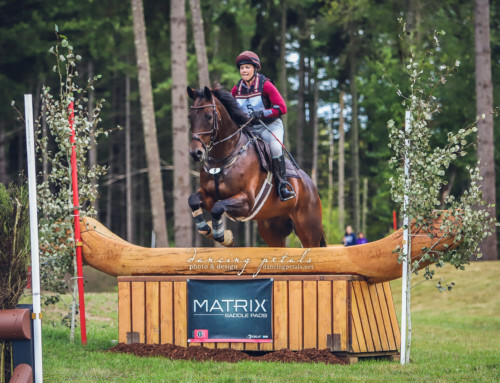 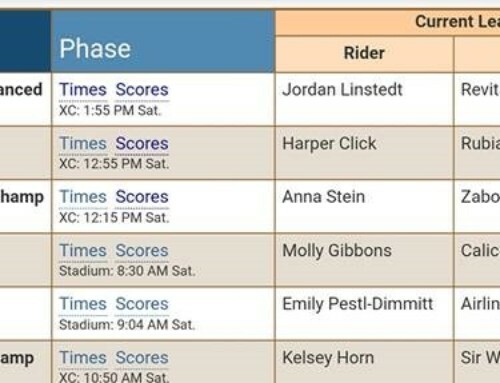 Ride times and live scoring are available on Startbox scoring for the CIC1* here and the CIC2* here. 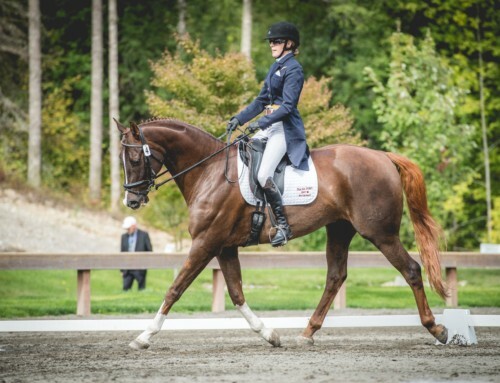 FEI dressage begins Friday morning at 8:20 a.m. in Ring 1. 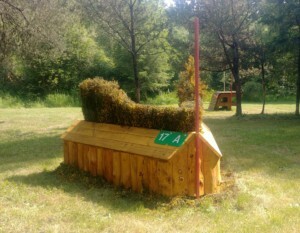 Show jumping will run on Saturday, and cross-country will run Sunday. 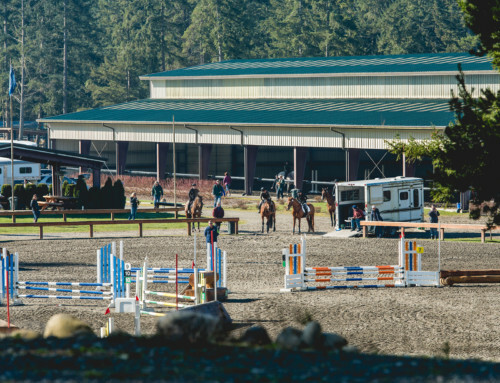 The complete Schedule of Events is available online here. 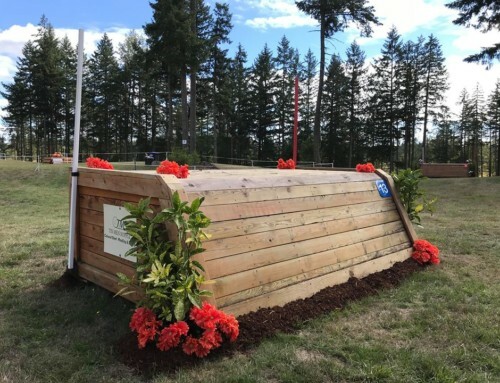 Follow along with live show updates on Aspen Farms Horse Trials Facebook page or our Instagram @AspenFarmsHorseTrials.